Escape to Bali's best-kept secret. 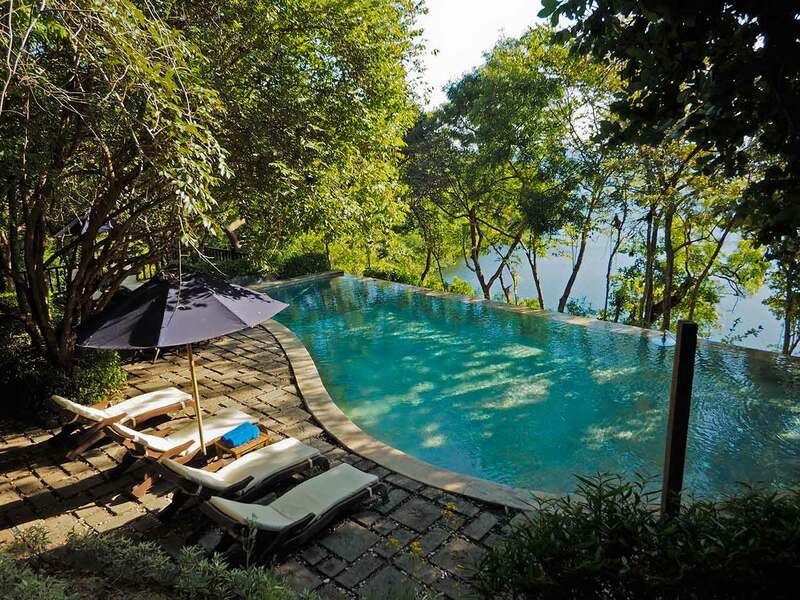 The Menjangan is a peaceful nature retreat located in the heart of the unspoiled West Bali National Park on the island's stunning north west coast. At 382 hectares it is the largest resort within the boundaries of the park and offers you the chance to get close to nature and relax in exquisite surroundings. 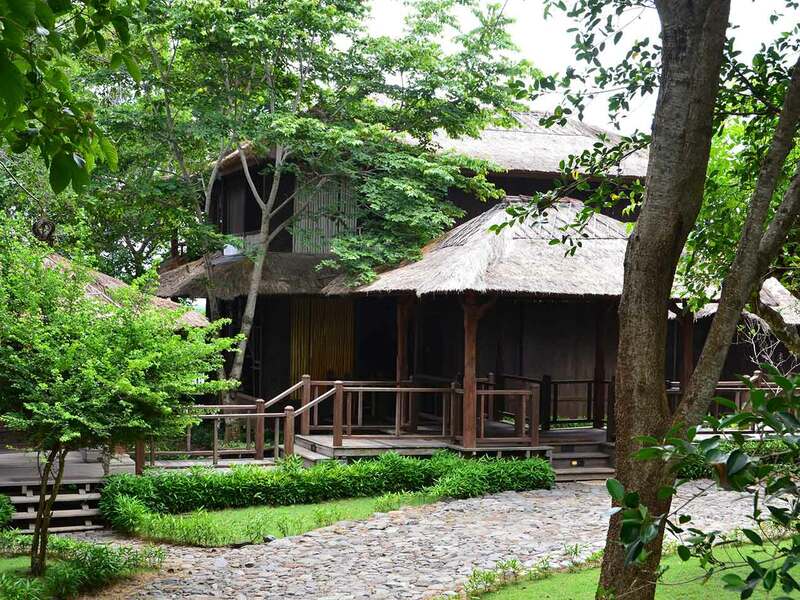 The resort is casual and quiet, with a strong emphasis on restoring calm and simplicity to stressed minds and bodies. Listen to the sound of birdsong and the whisper of the trees on the ocean breeze, explore the park by double-decker safari-style minibuses or on bicycle or horseback, and discover the magical underwater world on a snorkel or dive safari. The Menjangan is the ultimate hideaway, an intimate boutique resort where you can escape and immerse yourself in the natural beauty of Bali. 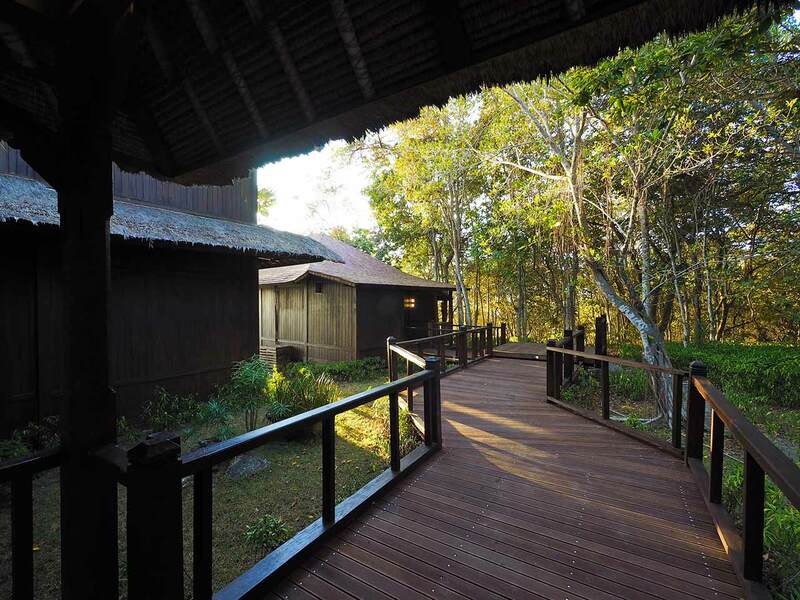 Retreat from the stresses of life and enter the magical natural world of The Menjangan. Wake to birdsong and gentle waves, spend the day bushwalking, horseback riding, swimming in the ocean, or cooling off in the pool, and then enjoy superb cuisine, dining in the treetops or on the beach. The Menjangan is Bali's natural paradise. 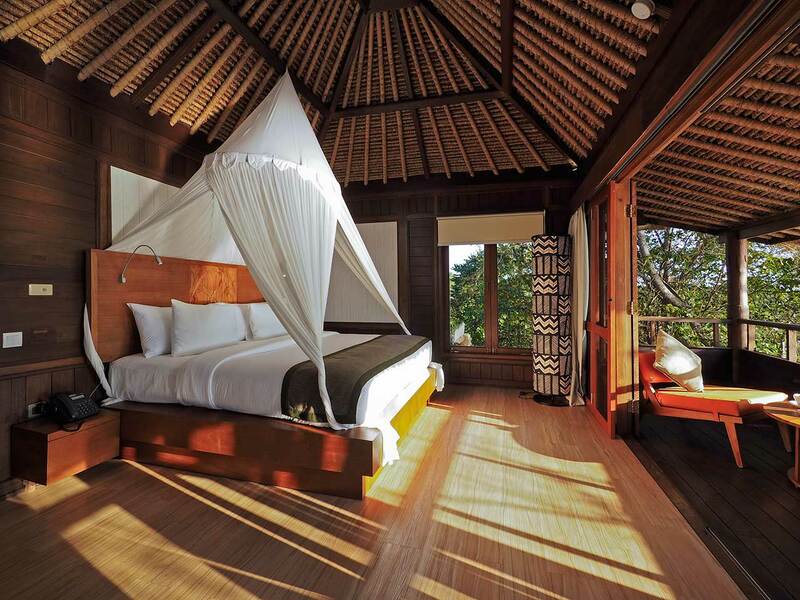 Book The Menjangan through our website & get an additional 10% off from Best Available Price. Pronounce your vows in one of the most romantic natural settings; in the heart of the West Bali National Park. Make your venue the ocean-view Bali Tower, or our dramatic forest treetop deck, or go barefoot and get married on Sentigi Beach. Dine in the treetops at the Bali Tower Bistro with its amazing views, or on the dramatic forest canopy deck. At Pantai Restaurant, dine on the beach, the over-wave deck, or in secluded gazebos, and enjoy cool drinks and tunes at barefoot bar, Azur. The Mangrove Spa is simple and peaceful. Our 3 bales (open-air gazebos) stand discreetly within the mangroves near Sentigi Beach, overlooking the ocean. Our experienced therapists provide a wide range of massages, influenced by traditional Balinese healing techniques and using natural products from the area.